Having Bad Credit doesn't mean that you can't get finance, as there are many options out there for you. If you have a blemish on your credit file, are self employed with financials that are not up to date, or have a debt to the tax department, refinancing your home loan or purchasing a new home through traditional lenders may be challenging. Our network of lenders sees things different, which means that we can often work around any potential issues and get your Home Loan approved - even when everyone else has said no. We cater to individuals who can`t get a home loan from traditional lenders due to past or present credit issues. 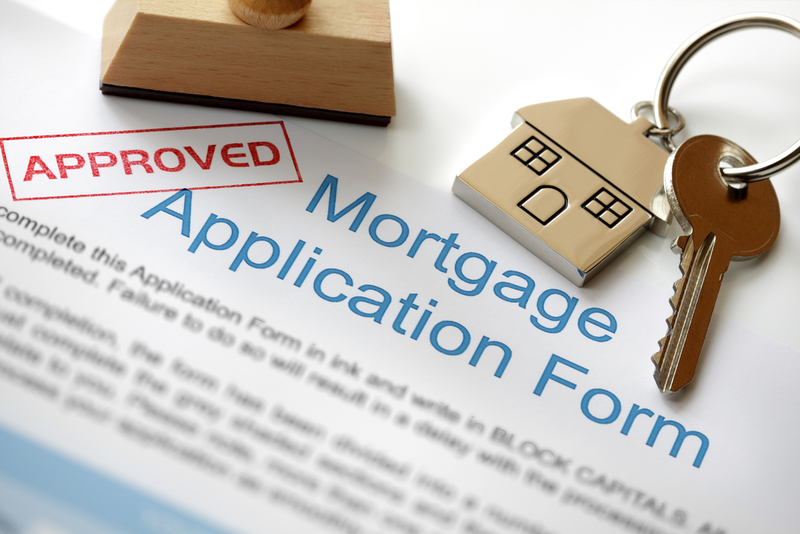 Our Mortgage Brokers consider your objectives to ensure you have an affordable home loan that suits your needs. Who is a non-conforming borrower? Can I get a loan if I'm bankrupt? Although major banks and lenders will likely decline your application, there are actually non-conforming or specialist lenders out there that are more flexible than banks and standard lenders. 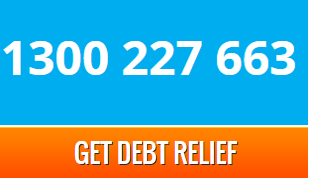 They will assess your home loan application on a case by case basis and listen to your story as to what went wrong and why you need debt relief. These lenders can often rapidly approve bad credit home loans to meet deadlines from the creditors. The idea of bad credit home loans is to be a short to medium term fix, not a long term solution such as a second mortgage. You may find that once you consolidate all your debts, your monthly repayments are generally lower irrespective of the interest rate, so it's a good way to get back on track.